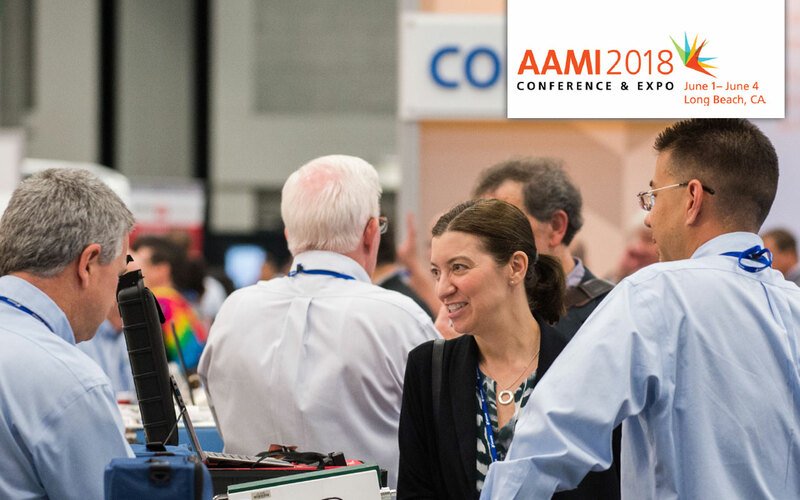 With spending on healthcare technology increasing and the pace of innovation accelerating, AAMI is hosting its 2018 Conference & Expo this June in Long Beach, California. This event is tailor-made to support the professionals who make, purchase, support and service the dizzying array of sophisticated medical devices that are transforming the delivery of health care around the world. 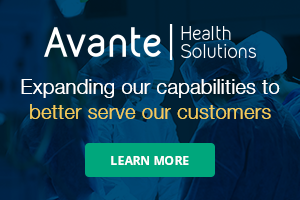 During the conference, set to run June 1-4, thousands of members of the healthcare technology management (HTM) field and wider healthcare technology community will gather to learn about the latest innovations and advances, get solutions to some of their toughest challenges, and connect with their peers. The main stage presentations will kick off Saturday, June 2, with motivational speaker Christine Cashen, who will provide tips to help attendees communicate more effectively, handle conflict like a pro, and use humor to increase job satisfaction, improve morale and reduce stress. 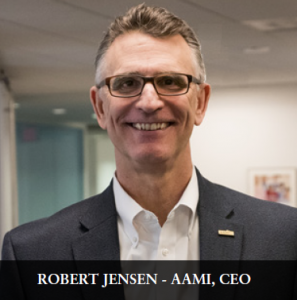 “I hope people can find not just one thing, but two things – or even five things – right away that they can do differently to have more energy in their day, to be aware of how they are communicating – both verbally and nonverbally, and what they can do to reclaim their passion for their job,” Cashen said in an interview with AAMI News. On Sunday, adventurer Aron Ralston will take the main stage. Ralston, who was the subject of the film 127 Hours, which depicts his harrowing ordeal trapped inside a Utah canyon, will reflect on his remarkable triumph over insurmountable odds and share the lessons he’s learned about the importance of examining one’s priorities and outlook on life. Finally, on Monday, attendees won’t want to miss the chance to hear from Kenneth Monroe, senior associate director in The Joint Commission’s Standards Interpretation Group’s department of engineering. This session will give members of the HTM community the opportunity to get to know Monroe, who was named the successor to George Mills in late December 2017, and take home some important updates from the accreditation body. Throughout the conference, attendees will be able to choose from more than 50 education sessions and workshops. “The Annual Conference Planning Committee sorted through hundreds of session proposals to deliver a diverse lineup of workshops, events and education sessions to help HTM professionals gain insight into the innovations and trends in health technology, tackle pressing challenges facing the field and advance their careers,” said Sherrie Schulte, AAMI’s senior director of certification and the annual conference. The Food and Drug Administration (FDA) Reauthorization Act of 2017 required the agency to draft a report for Congress and the public “on the continued quality, safety, and effectiveness of devices … with respect to servicing.” That report is due May 15. After submitting the report, the FDA may issue an Advance Notice of Proposed Rulemaking on how it plans to regulate all device servicing, affecting both manufacturers and third parties (including in-house teams). During this session, attendees will hear from an FDA representative about its report and plan, as well as gain analyses and insights from other panelists. Get information about Joint Commission standards, the process, and the documentation and records needed to prepare effectively for a survey. Learn how participating in a Joint Commission readiness team can help HTM professionals become more organized and better prepared to answer questions. Get valuable tips, including how to network with other facilities that went through a recent survey to glean insights on any “hot topics” that may arise. Health care systems and devices are becoming more integrated with the hospital network, so it’s vital that HTM professionals develop a better understanding of information technology (IT) and forge stronger relationships with their IT peers. During this presentation, Szewczyk will discuss important networking tools that can support successful collaboration between biomeds and IT professionals, including PsExec, PingGUI, Putty, Wireshark, System Internals and Nmap. Artificial intelligence, or AI, can play a valuable role in the maintenance and service of medical equipment. As the amount of equipment and technology that HTM professionals manage increases, AI or web bots can help tackle basic tasks. AI also can serve as a first responder to a customer in need, giving HTM more time to tackle other high-priority tasks. 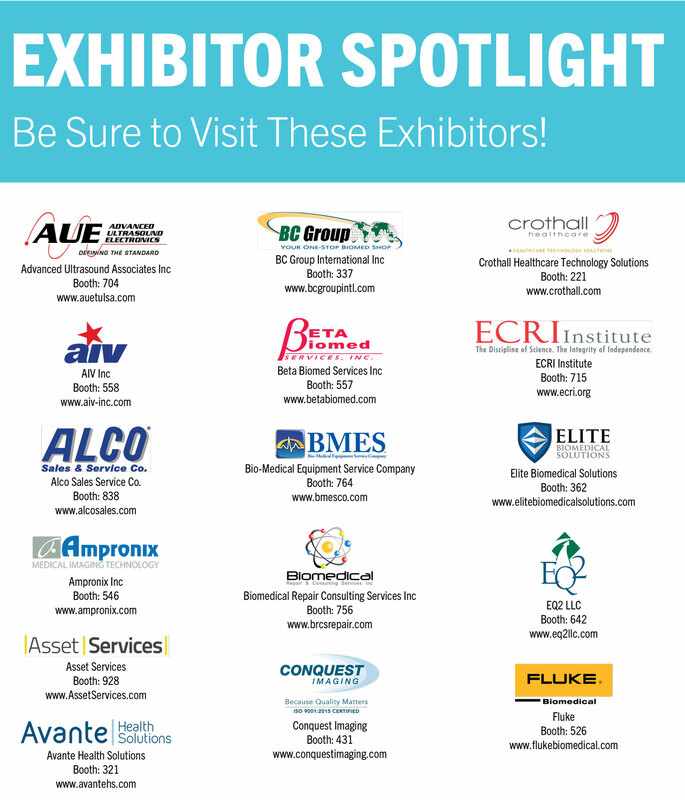 In addition to education, networking and professional advancement activities, the conference will host an Expo Hall featuring the latest technology from more than 200 medical equipment manufacturers and service providers. 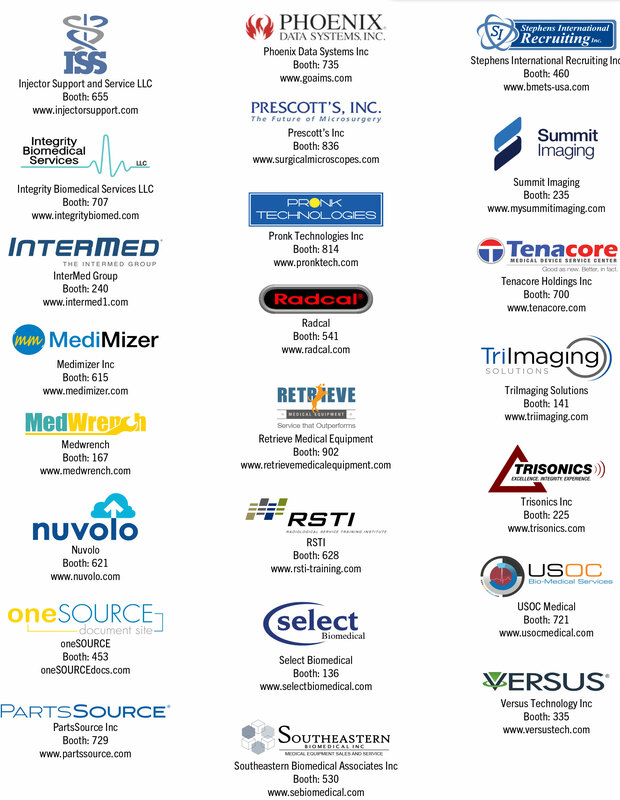 Companies, such as Aramark, Nihon Kohden, Philips, Siemens Healthineers, Sodexo, Summit Imaging and USOC Bio-Medical Services, will be on hand to give attendees an up-close look at state-of-the-art technology and demonstrate cutting-edge medical equipment. A number of other registration options also are available. To learn more, visit www.aami.org/2018registration. For more information about all these events – and more – visit www.aami.org/ac.